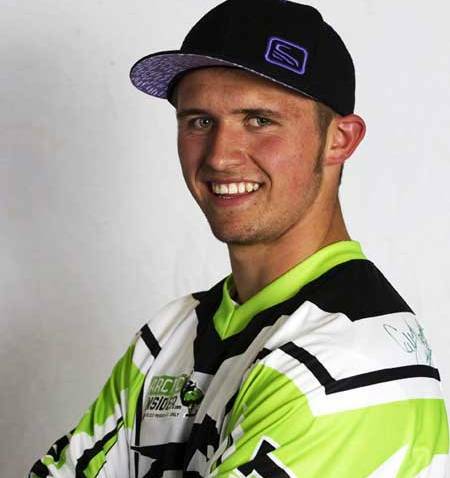 Team Arctic snocross and cross-country pilot Logan Christian is set to sign autographs at the Minnesota State Eatery. Er, I mean Minnesota State Fair. Super-cool that Logan is supporting his state snowmobile association! Buy a new Arctic Cat snowmobile now during the Black Magic sales event and you'll get a sweet Zenith watch worth upwards of $350! The only trick? : You have to travel back in time to claim it. 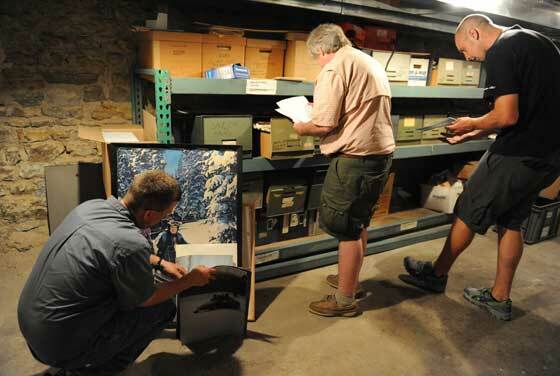 I'm adding a new, semi-regular department to ArcticInsider called "Tell Us a Story." And I'm kicking it off with the guy (and story) who inspired it: Brian Espeseth, sharing a hilarious story about some "leveling of the playing field" at the 1984 Snow Goer magazine Shootout. 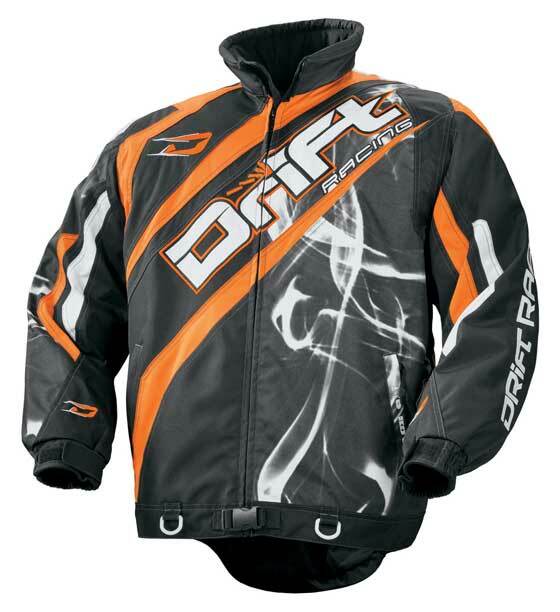 ...Check out some of the new DRIFT Racing gear for 2013. 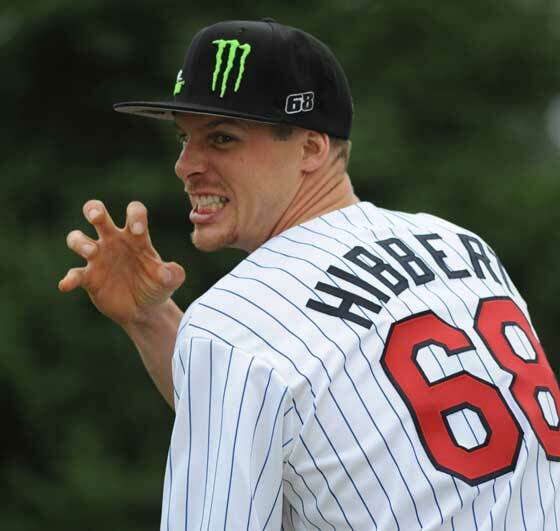 Tucker Hibbert will throw the first pitch at an upcoming Minnesota Twins MLB game. If you agree with me that him beaning the mascot with the ball would be the absolute funniest possible outcome (as well as a sure-fire way to make every television and internet highlight reel), please chime in. Oh, and click to read details of the day. 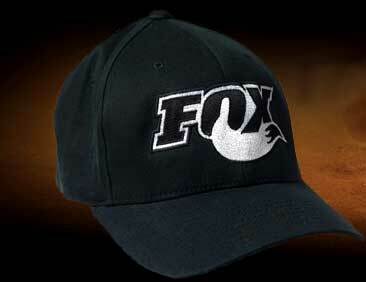 From now through September, when you get your FOX snowmobile shocks serviced or upgrated by the FOX factory service centers, you'll score this sweet hat. Additional updates have been incorporated into 2013 model year Arctic Cat snowmobiles. 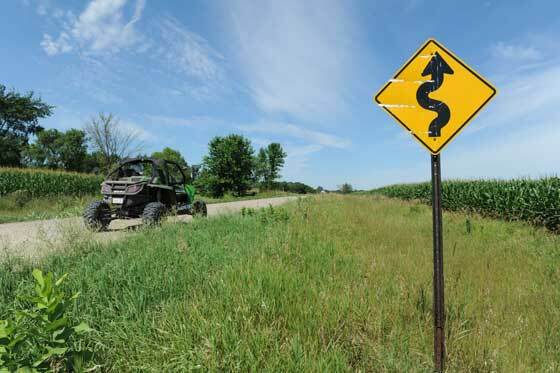 Arctic Cat released information on its 2013 line of ATVs and side-by-sides. 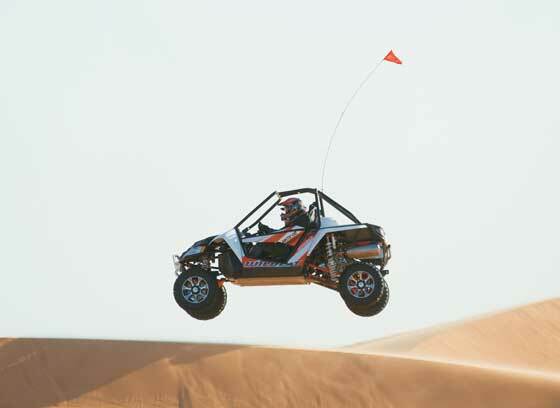 There's a Wildcat Limited, new 400, 450 and 500 models; and swaybars on several existing models. Two Firecats, a pitstop and a couple moose. What's not to love about this Arctic Cat commercial for the 2006 season!? 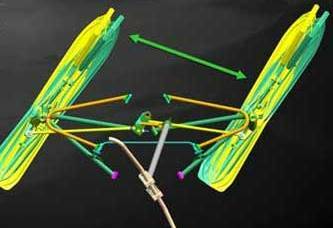 Trivia Question: Name the famous Team Arctic racer that rode inside the moose to create the jump shot? 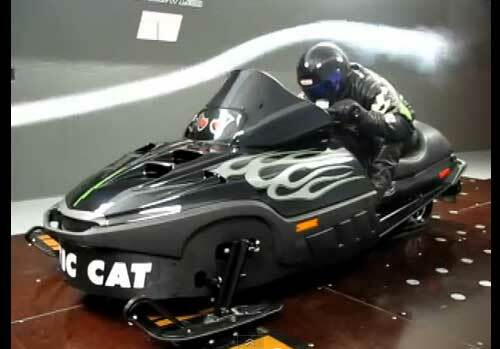 To achieve his goal of setting an NSSR World Speed record this coming season, Tom Wantland went to a wind tunnel with his Arctic Cat Thundercat Pro Stock racer to find an extra 3 mph. Last week I spent a brief amount of time at Arctic Cat following the succesful Class 5 Rally. Here's a very short post on what I saw. The Class 5 Rally from St. 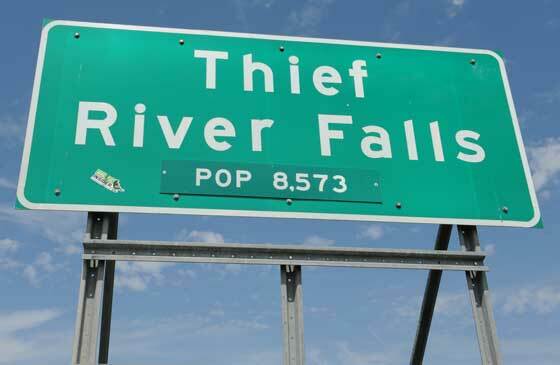 Cloud, Minn., to Thief River Falls is complete! While there were no checkered flags, crashes or even competitors, there were plenty of pit stops and course infractions. Click to read about the adventure. As always, there's stuff happening in the world of Arctic Cat, snowmobiles and ATVs. 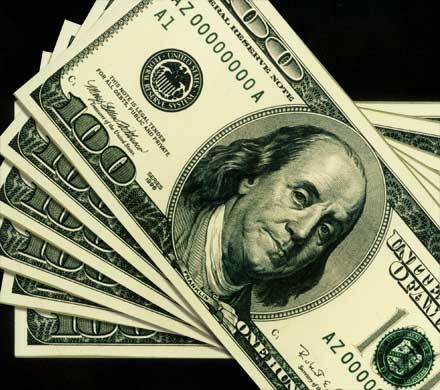 Click to read the Friday Roundup. 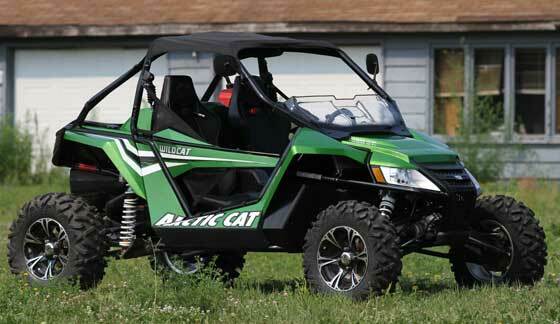 For the next couple days I'm going to ride in this Arctic Cat Wildcat on a 400 mile trip to Thief River Falls. 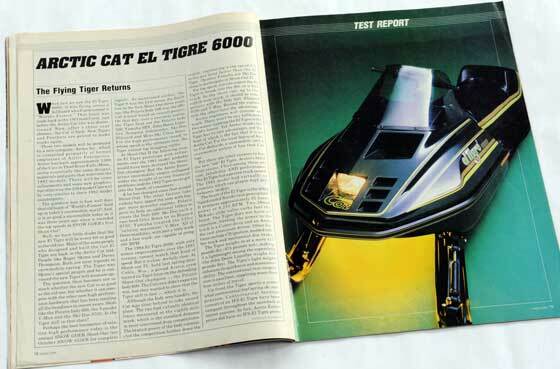 An Arctic Cat Tigershark TV commercial from 1999. Based on a true story? I hope so. An Arctic Cat ATV commercial from 2006 that (sort of) spoofs Arctic Cat ATV commercials. Yep, tough! 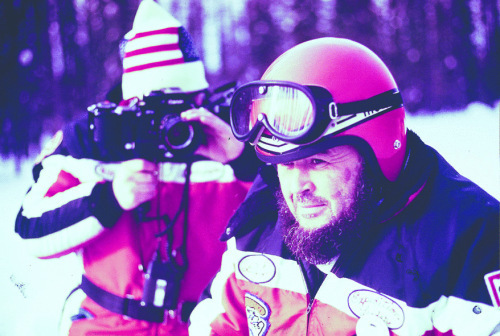 Now is the time of the year when the snowmobile industry starts revving up for the approaching season by promoting their newest products. 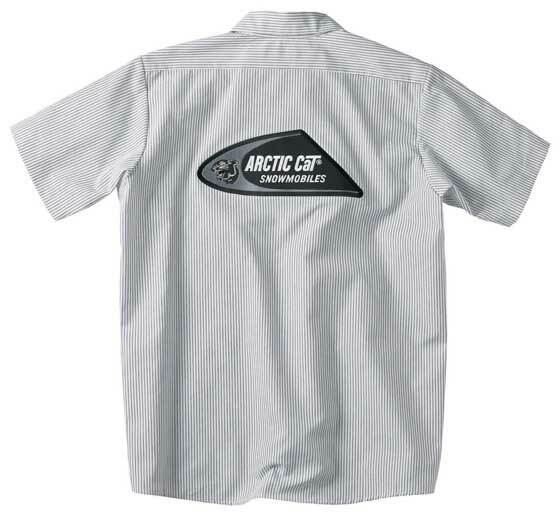 Here are the latest clothing and accessories from Arctic Cat. 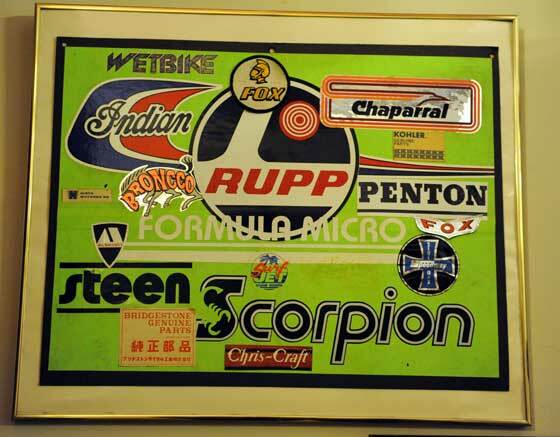 For a four year period beginning in 1982, Certified Parts Corporation of Janesville, Wis., and its owner, Jim Grafft, were an integral, brand-saving chapter in the Arctic Cat story. Click to read the fifth and final episode of the CPC Revisited series - The Epilogue. What remains of anything-Arctic Cat at CPC today? I was lucky to find out. Click to read Episode 4 – Tales from the Crypt.